including dry wall trim out on double wides with tape and textured walls. modular and manufactured trailer home transporter | Re locator . homes delivery & setup. We offer transportation quotes over the phone. TODAY for a price on how much it costs to move your Mobile home in Texas. 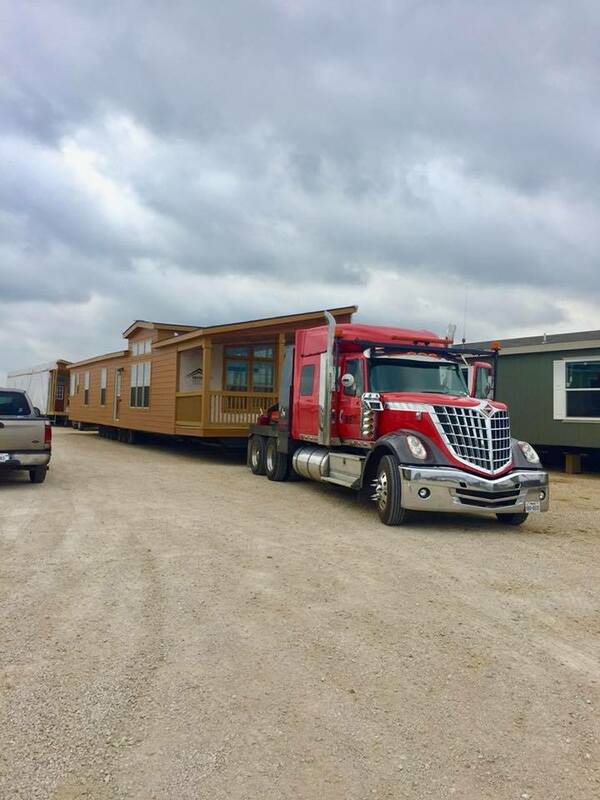 We provide oilfield trailer house transportation services to help you relocate your man camp trailer houses and modular buildings. We buy & sell oilfield houses, setup man camps with worker work/sleep trailer houses, rig shacks, well site offices & more. or modify any component of the manufactured home’s foundation. discharged (paid off) or give their written consent to the move. retailer to pay the taxes owed or file against their bond.